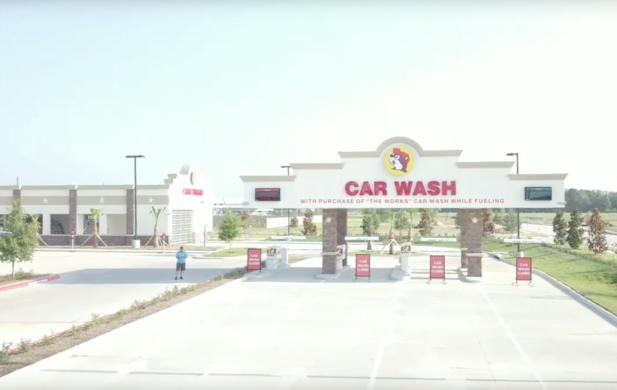 When most people go to the car wash, they see it as a chore rather than a novel, entertaining experience. 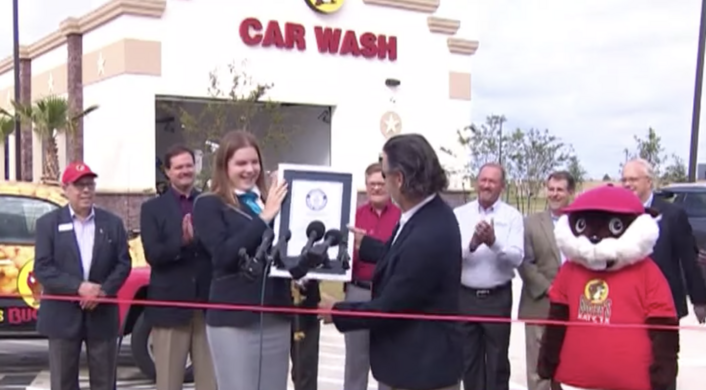 But if you live in Katy, Texas, you can get your ride cleaned to perfection while also checking a Guinness World Record off your bucket list by visiting the newest Buc-ee’s attraction: the world’s longest car wash. When they say everything’s bigger in Texas, they ain’t kidding. 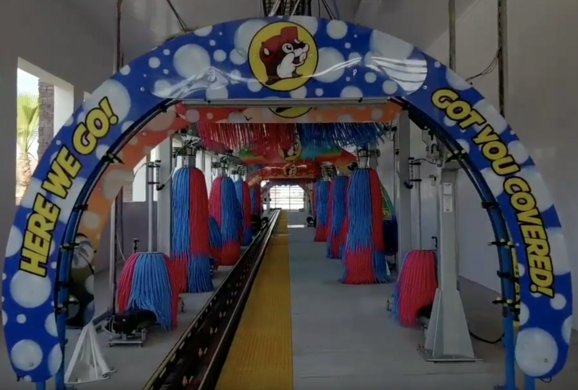 At a length of 255 feet—just 15 yards shy of an entire football field—the massive car wash at the Buc-ee’s convenience store of Katy, Texas, is truly the leader of lathering and the sorcerer of scrubbing. 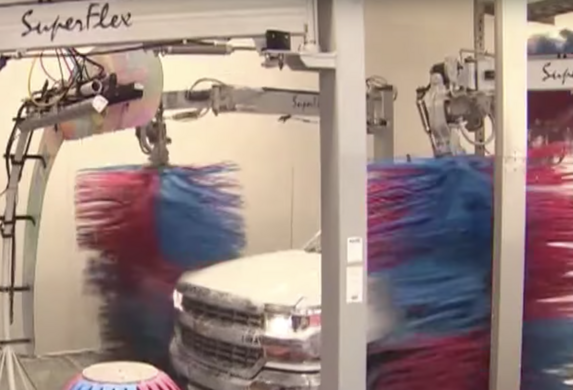 The world’s longest car wash, which opened just this year and cost upwards of $3 million to build, features 25 brushes, 17 high-powered blow dryers, and suds in pink, yellow, and blue. 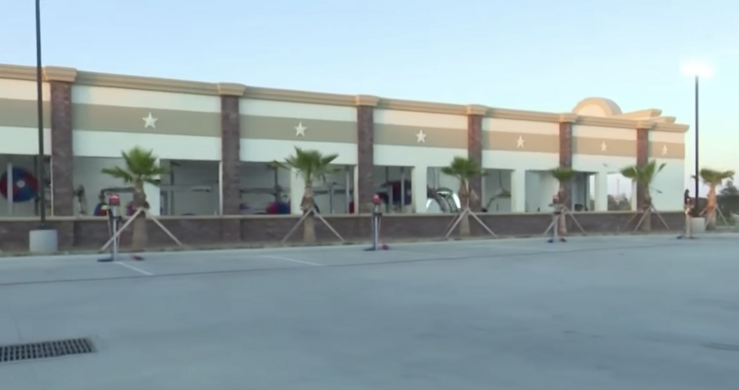 It takes five minutes to go through the entire building and can accommodate up to 16 cars at a time. 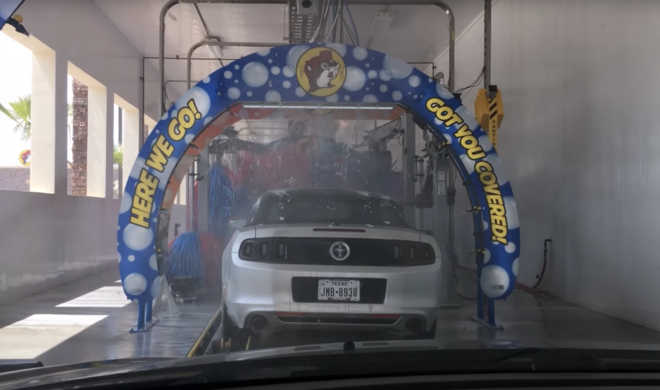 So, if your car gets dusty from a day trip to Hamilton Pool or a visit to Palo Duro Canyon, head over to the world’s longest car wash to enjoy a squeaky clean ride in record-breaking style. Several land speed world records were shattered at this Welsh beach.